Mitsubishi has introduced two significant 3D additions to its line-up of theater-like 3D TVs: A 75-inch L75-A91 LaserVue® TV ($5,999) brandishing several prolific, new features, and a 3DC-1000 3D Starter Pack ($399) containing all the necessities for watching 3D at home. 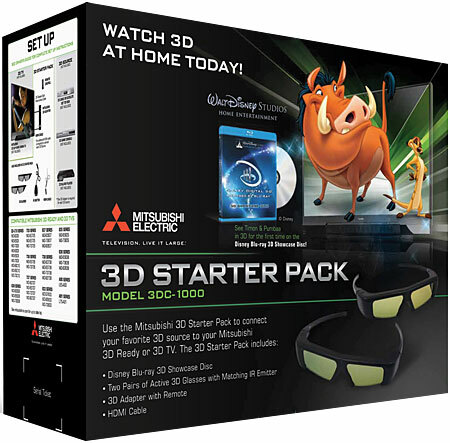 The new Mitsubishi 3D Starter Pack contains two pairs of active shutter 3D eyewear, a 3D emitter, 3D Adapter with remote, an HDMI cable, and also features a Disney 3D showcase Blu-ray® disc featuring 3D trailers of “A Chrisas Carol”, “Alice In Wonderland” and “Toy Story 3” along with an educational short on 3D presented by Disney's infamous Timon and Pumba. 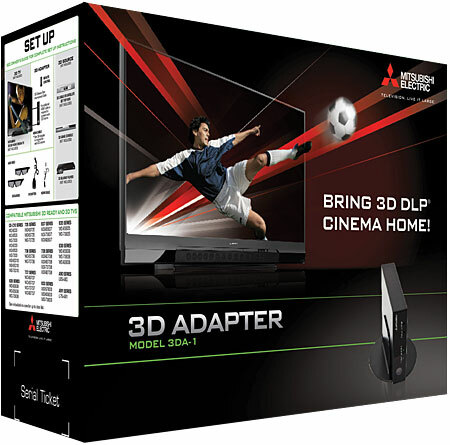 Available at retail in July, the 3D Starter Pack enables existing and future owners of Mitsubishi 3D DLP® Home Cinema TVs and LaserVue TVs to instantly enjoy the ultimate in immersive, large-screen, theater-like 3D home entertainment. 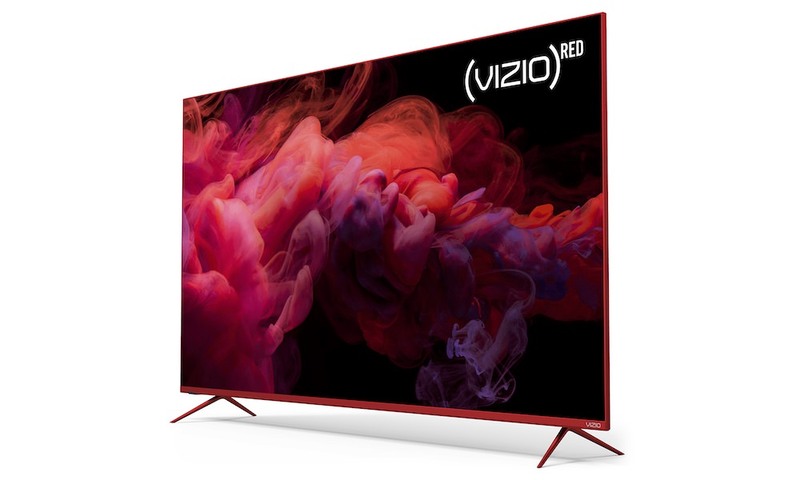 Mitsubishi's newest revolutionary laser-driven TV expands on the unparalleled features and benefits of its 65-inch predecessor, by adding a first-ever Cinema Color mode and StreamTV internet media. The precision and clarity of laser light enables the new 75-inch LaserVue TV to be an ultra eco-friendly TV, measuring over 50 percent better than Energy Star qualifications. In addition, LaserVue continues to feature 3D-ready capability, providing a theater-like, immersive 3D viewing experience in the home. The 3D Adapter within the 3D Starter Pack was initially announced at the Consumer Electronics Show in Las Vegas in January, and has had a model number change to 3DA-1. Now available, the 3D Adapter will convert side-by-side, top-bottom, and frame-packing 3D signal formats as prescribed by HDMI 1.4a for display on all 3D-ready and 3D DLP Home Cinema TVs. * The 3D Adapter will support Mitsubishi 3D-ready DLP TVs shipped since 2007, as well as this year's 638 series of 3D- ready DLP Home Cinema TVs and new LaserVue 3D-ready TVs. Mitsubishi is planning to provide 3D signal format upgrades for both the 738 and 838 series of its 3D DLP Home Cinema TVs by late summer 2010 to update these models to meet the 3D requirements of HDMI 1.4a. The new 2010 line-up of 3D DLP Home Cinema TVs represents the fourth generation of 3D displays from Mitsubishi. All 3D DLP Home Cinema TV models utilize the same core DLP technology that is used in over 90% of 3D movie theaters. DLP technology is remarkably faster than nearly any other imaging technology, providing for a more realistic, immersive 3D viewing experience. 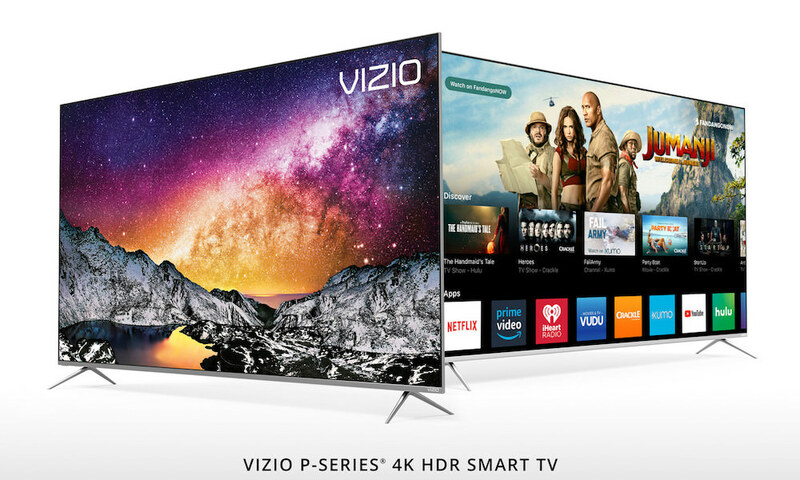 Mitsubishi 75 inch LaserVue and 3D DLP Home Cinema TVs are offered in some of the largest screen sizes available today, including 60-, 65-, 73- and a mammoth 82-inch, which provides more than three times the picture area of a 46-inch TV. Mitsubishi's LaserVue leverages the world's purest light source for unparalleled picture quality driven by a color range not found in any other television technology. 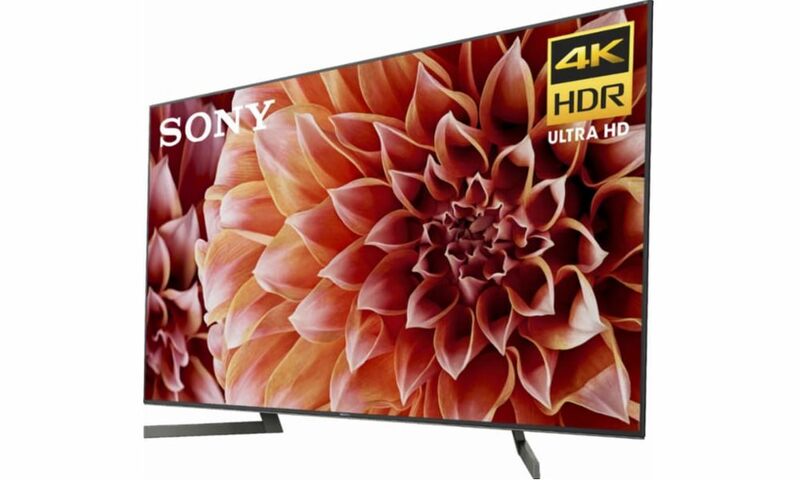 Cinema Color, 3D capability, StreamTV Internet Media, and unrivaled energy- efficiency combine to make the new 75-inch LaserVue model the very best TVs in home entertainment. The new 2010 LaserVue TV is all screen, with just a sliver of border around the edges, delivering a fully-immersive home entertainment experience. 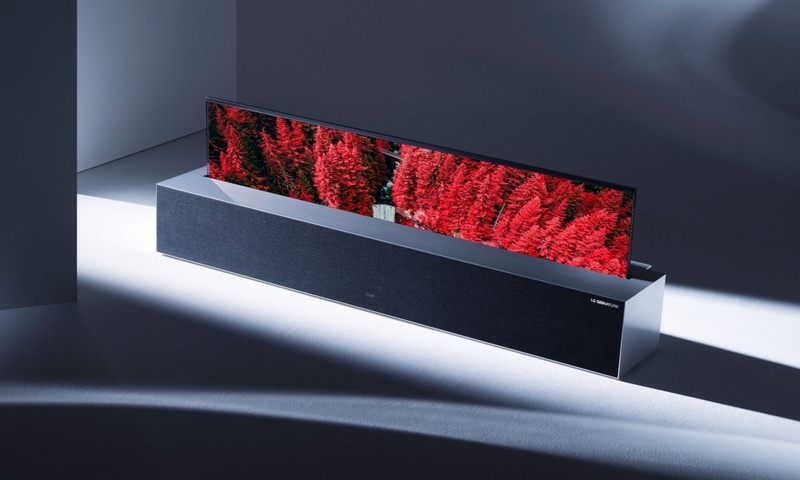 Cinema Color: Laser is the only consumer-based technology that can reproduce cinematic color, and Mitsubishi's LaserVue is the only TV to unlock amazing cinema-like color for the home. When a movie is mastered for digital cinema, the color gamut and color points exceed those used in home video. When that same movie is re-mastered for home video, there is a loss of color. LaserVue's Cinema Color feature uses a proprietary technique to recreate the original digital cinema-like color, and deliver an unparalleled picture for a cinema-like viewing experience at home. Unparalleled 3D Home Cinema Experience: With twice the color gamut, increased depth of field, and ultra-crisp imagery, LaserVue TV offers an unmatched 3D home entertainment experience. LaserVue delivers the ultimate in large-screen 3D entertainment. Ultra-Green: At 75-inches, LaserVue operates at approximately 128 Watts, making it incredibly energy efficient. Enabled by the precision and clarity of the world's purest light source, LaserVue TV exceeds new Energy Star qualifications by 50%. 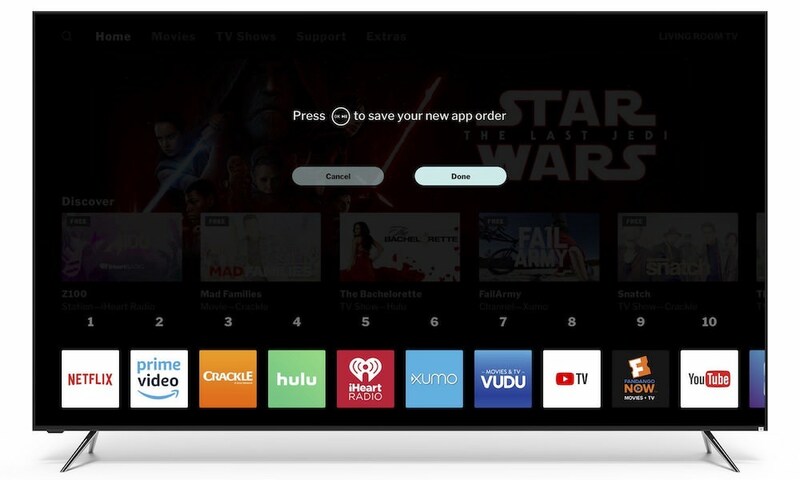 StreamTV Internet Media: LaserVue TV owners can now gain instant access to an extensive library of high-quality online entertainment and social media content. Grab your LaserVue remote and enjoy 1080p Vudu movies, music from Pandora, photos from Flickr and Picasa. 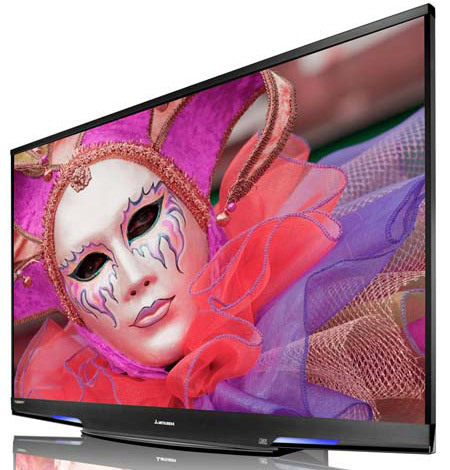 The 2010 LaserVue L75-A91 model includes 3D-ready technology, StreamTV Internet Media, True120Hz, Energy Star 4.0 Qualified, Clear Contrast Panel, Plush 1080p® 5G 12-bit Digital Video Processing, 6-Color Processor, 4 HDMI, Deep Color and x.v.Color, Easy Connect, USB media input, wired IR input, EdgeEnhance, DeepField Imager and advanced video calibration. * For support of 3D signal formats, such as side-by-side, top-bottom and frame packing (3D Blu-ray standard), Mitsubishi plans to provide a firmware upgrade for the 738 and 838 series in 2010. For support of all 3D formats, Mitsubishi 3D-Ready TVs will require the use of a 3D source device that outputs the 3D checkerboard format or a 3D source device coupled with the Mitsubishi 3D Adapter. In all cases an emitter and matching 3D active shutter glasses or DLP Link active shutter glasses are required in order to view 3D content. 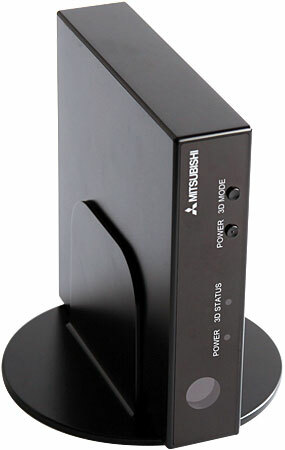 * The Mitsubishi 3D Adapter may be used to display 3D content only when connected to a Mitsubishi 3D-ready TV, Mitsubishi 3D TV or Mitsubishi 3D- ready LaserVue TV. A 3D source device coupled with the Mitsubishi 3D Adapter is required to support display of 3D games, 3D broadcasts from terrestrial/cable/satellite and 3D Blu-ray disc content.